I believe we veterans are a living tribute and have a solemn duty to bestow honor upon the memory of our fathers, mothers, uncles, aunts, brothers and sisters who gave the full measure of devotion in defense of our country and in defense of each other. As I get older, the depths of my feelings and emotions mature while I seemingly become less wise. Everything, and not just physically, was somehow easier when I was younger. I no longer have all the answers I enjoyed with my youthful wisdom. I am not sure how best to honor those who died: for me, for my brothers-in-arms, for my family, for my future and for my freedoms. 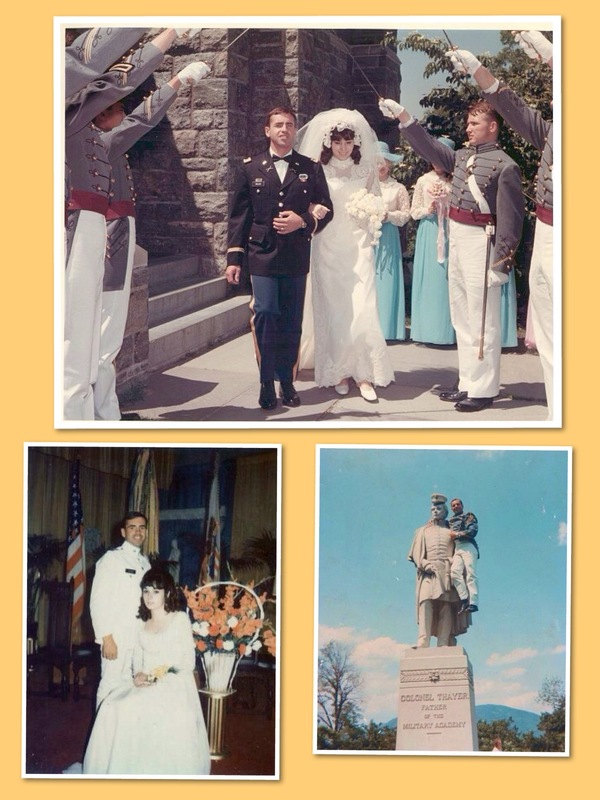 One of the happiest days of my life was when I married my true love at West Point on Memorial Day, May 30th, 1970. So, when someone wishes me a “Happy Memorial Day.” I can beam with the happiest thoughts and reflections of that wonderful day. 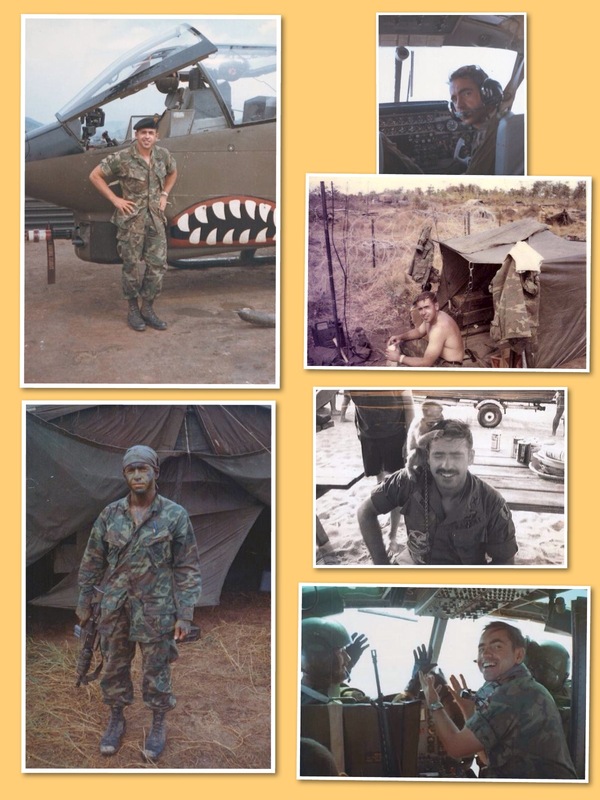 However, having departed for Vietnam the day after I returned from my honeymoon, the happy thoughts are as quickly departed and replaced with the evocative memories of my fallen heroes. As I do every Memorial Day, I will return from marching with my local VFW in its annual Memorial Day Parade filled with high school marching bands, boys & girls scouts/soccer teams and hundreds of volunteer firemen. For all our parades, the veterans are always invited to lead the parade, even in front of the politicians. The small crowds lining the streets always clap the loudest for the veterans. I know they will soon dissipate to enjoy cook-outs with family & friends in this beautiful weather. I, myself, am looking forward to my own family being with us for a bar-b-que. So, to the question of how best can we honor Their Memory on Memorial Day. There is a phrase in the bible: “Who will honor him who does not honor himself?” As living tributes, I believe we must act honorably to honor the memories of our fallen. I believe we honor the memory when we accept honor. Allow the citizens to honor us in any way they choose, whether it be clapping when we pass in review, placing us on a dais, bestowing upon us proclamations or certificates or simply being the recipients of a “Thank You!” I think it is our solemn duty to demand honor. We are the voices of the deceased; we are the reminders of the deceased; we are the living tributes of the deceased. It is our duty to rekindle patriotic fervor in the beating hearts of our country-folk, to remind them by our honorable presence of the supreme sacrifices of our fallen heroes. 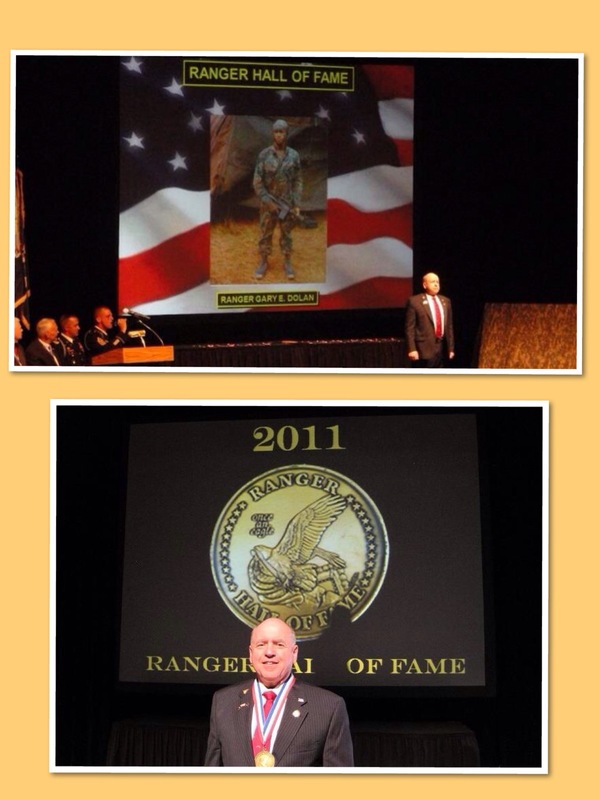 I truly believe we are the living medals earned by our fallen heroes. I believe our country deserves to be happy and free, because that happiness and freedom was bought with the blood of our fallen heroes. I think our fallen heroes would appreciate that our country is happy and free and would gladly accept that as a wonderful tribute to their sacrifice. So, I personally am not disturbed to note that our people wish each other a Happy Memorial Day and celebrate the onset of summer. I am also thankful. 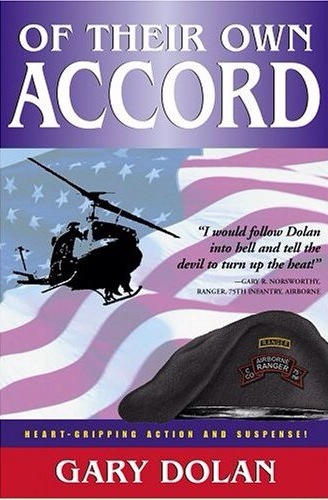 I am thankful that I once was young and soared with eagles. In my youth I did not adequately appreciate the full measure of the men with whom I served. Never again would I be in the company of men who would routinely offer up their own lives to spare mine; never again would I share unqualified trust and know that I was equally trusted. The respect, admiration, honor and love for these men with whom I served grows with each passing Memorial Day. I am thankful and prideful for all who served. On Memorial Day I also salute the Gold Star Families and promise to honor them with my own living tribute.